The early morning festival crowd was getting a balloon demonstration and waiting for other balloons to arise over the distant tree tops. 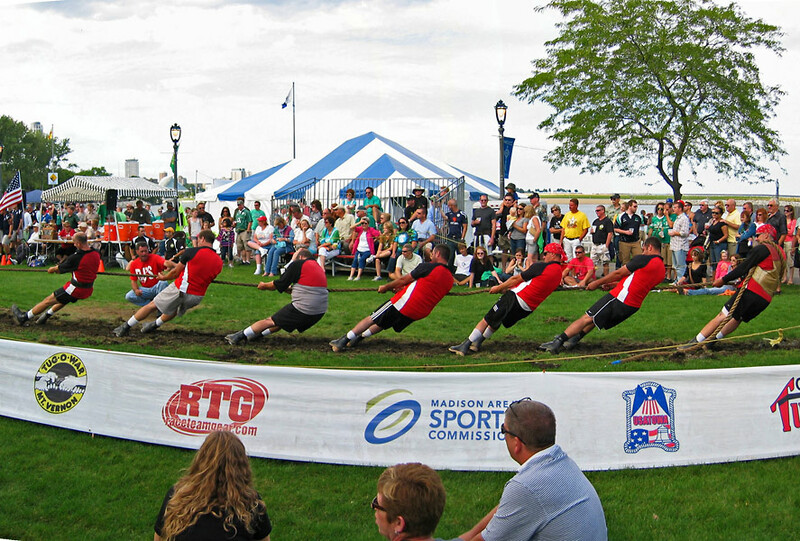 Tug-of-War is one of the traditional events held at Irish Fest, as well as Irish singing and dancing. The photos show only a small portion of the activities that are presented and only give an overview of Irish Fest at Milwaukee, Wisconsin. Overlooking the historic city of Hermann, Missouri and the Missouri River in the distance. 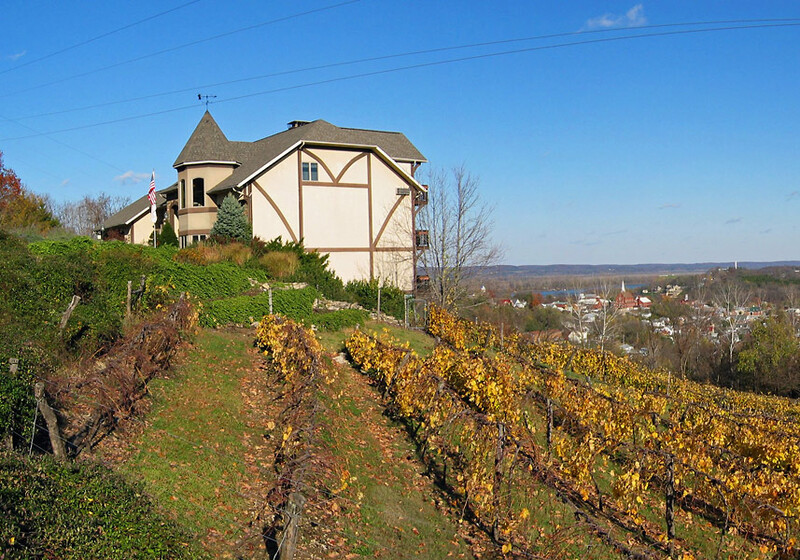 German immigrants founded the city of Hermann, Missouri in the 1830’s. It was an area of vineyards and wineries until Prohibition shut down the industry. In the 1960’s it began to be revived by the wine industry. Today there are seven wineries and tourism that mainly support the community to provide one-third of the states wine. 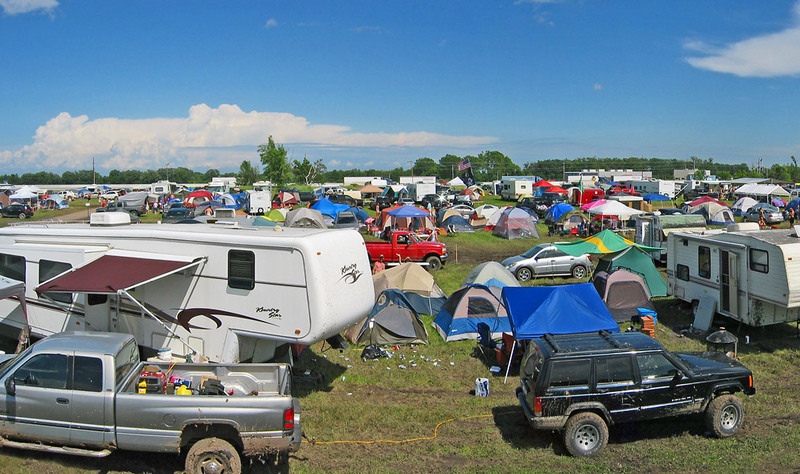 Edward Hermann is one who bought land and is considered by many the founder of the town. The goals of the colony were to preserve German culture built around farming, commerce, and industry. However the name came from a Germanic leader Hermann der Cherusker who defeated the Romans in a battle in the year 9. Today there has been formed a historic district made up of approximately 150 historic buildings arranged with quaint views and charms of the earlier time. 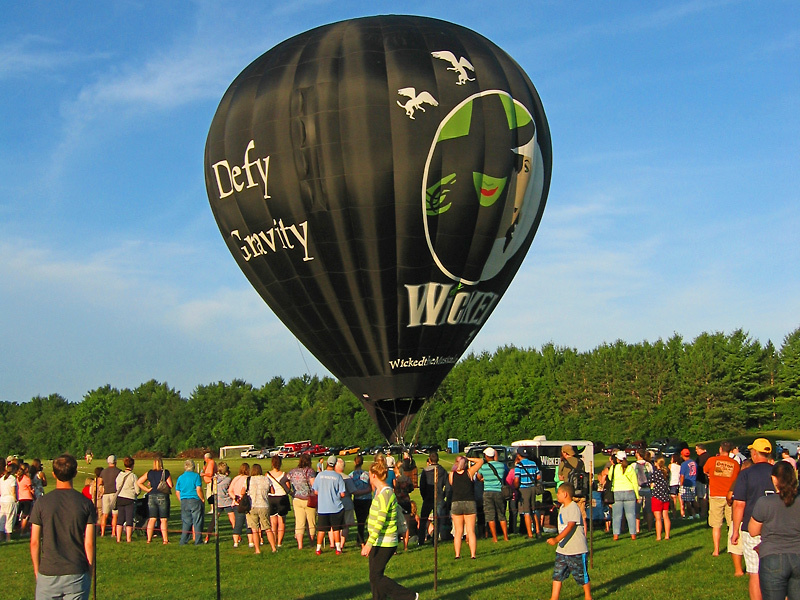 This kind of event, as well as historic attractions, has made Cedarburg well known in Wisconsin and the Midwest. 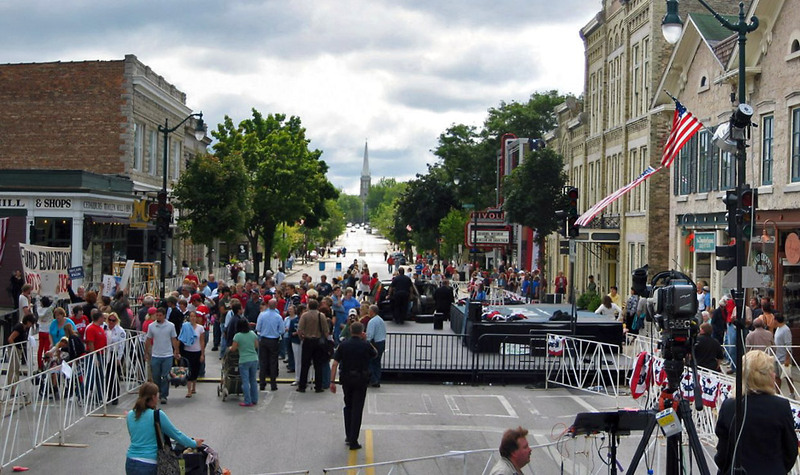 Annual events and attractions are located in the downtown area of old stone houses, churches, and retail establishments with Victorian buildings from the mid-1800’s. The view looking down Washington, Avenue is one of the more familiar views. 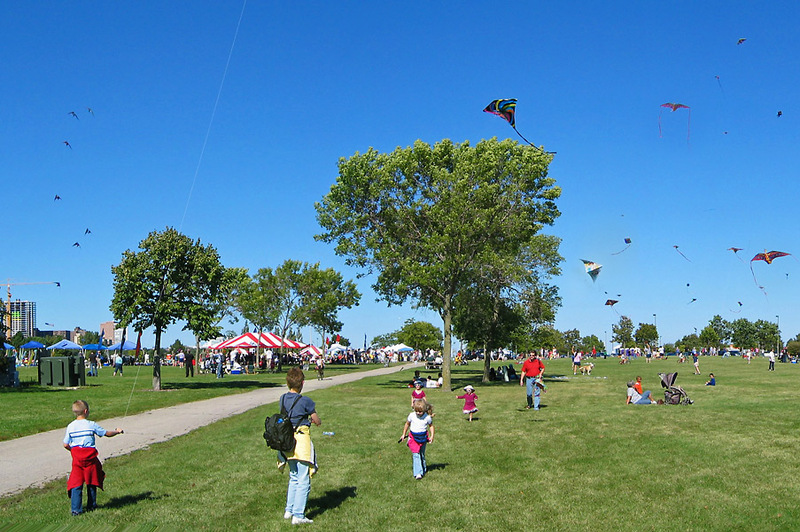 The kite fest at Milwaukee, Wisconsin is an annul event that usually has a good turnout and makes for an interesting time.